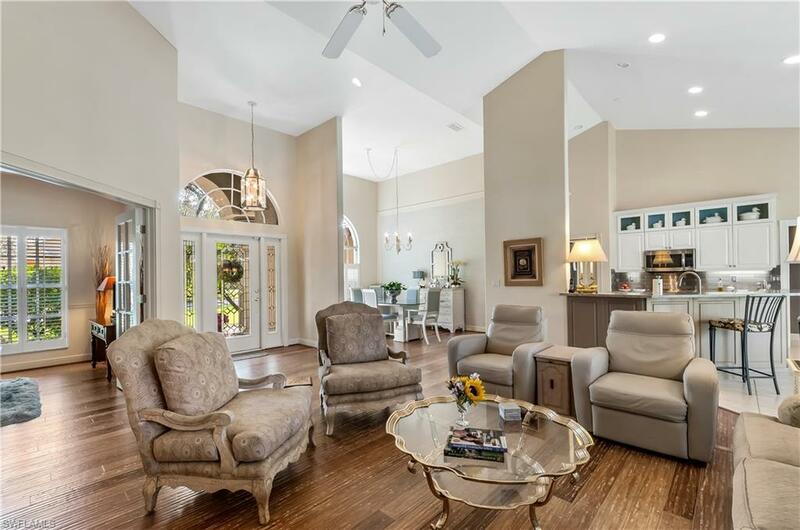 This updated and meticulously maintained home awaits you. 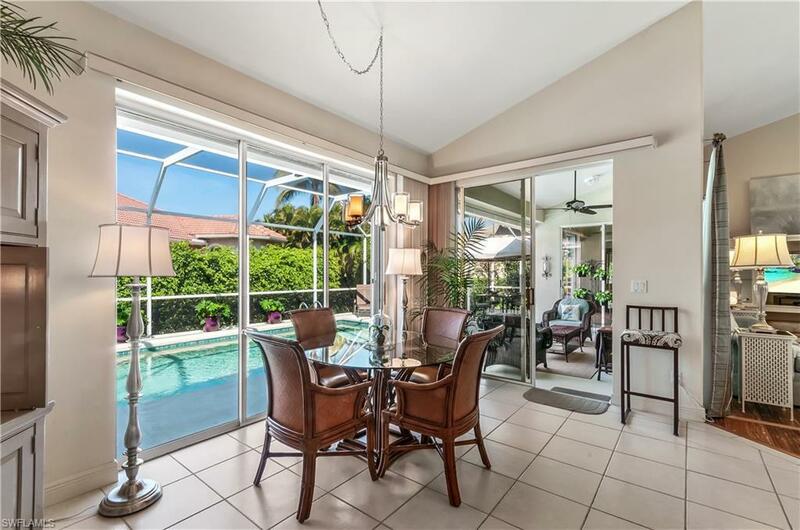 Enjoy the quiet and private surroundings by the pool on your lovely lanai or step onto the cute side patio. The kitchen is sparkling with new appliances, sink and granite. 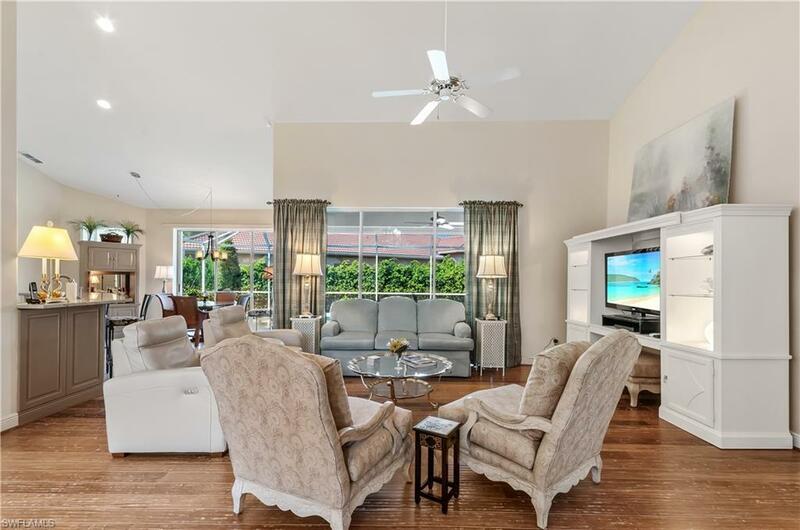 Youll love the coastal feel with bamboo floors and neutral color palate. Plenty of storage and nice cul-de-sac location. 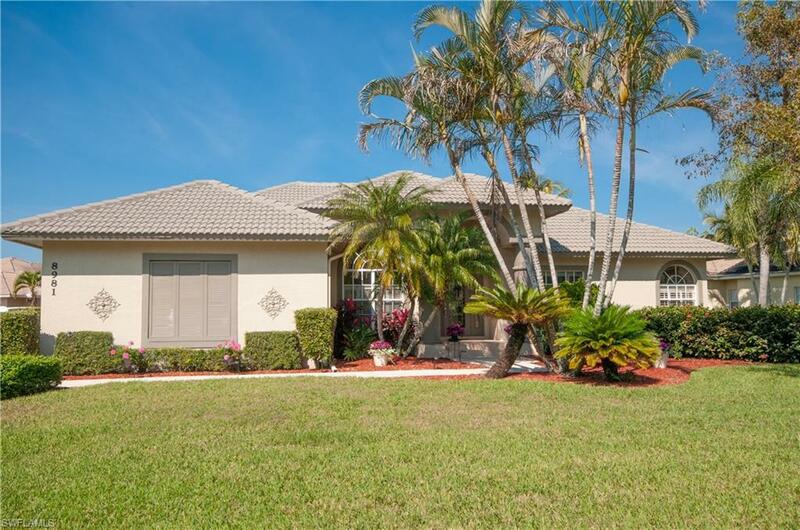 This lowest price home in Lely Island Estates, with low HOA and optional Players Club is just waiting for you to call it your home.